If you're a maker who wants to keep improving and innovating, choosing a good grad school is important. The school should give equal or more weightage to projects compared to coursework. They should grant me the flexibility to test out radical ideas. They should support interdisciplinary research and the milieu should preferably be a mix of people from various fields like artists, designers, musicians, etc and. The network of the institution should be strong enough to get visibility from the top companies in research. If you also share the same thoughts, then you can continue to read the 7 best grad schools that I have listed here that would let you do all these. I will be talking about each of these schools and will provide you information to research in depth about them. Each of them have their own characteristic nature and cannot be truly compared with their counterparts. And the best part is that the top grad schools don't take any tuition fees and even offer stipends to bolster good research. Moreover, I would like to thank Anirudh Sharma (MIT Media Lab) for guiding me and helping me identify most of the schools here. So lets get started. The Media Lab would not be needing any introduction and most of you would be familiar with their work. It is a community of inventors who work atelier style as members of research teams, doing the things that conventional wisdom says can’t or shouldn't be done. Its one of the most disruptive research environments that follows an interdisciplinary approach to create the technologies of tomorrow. They focus on projects that people would be using 5-10 years down the line and offer a Master's degree in Media Arts and Sciences. 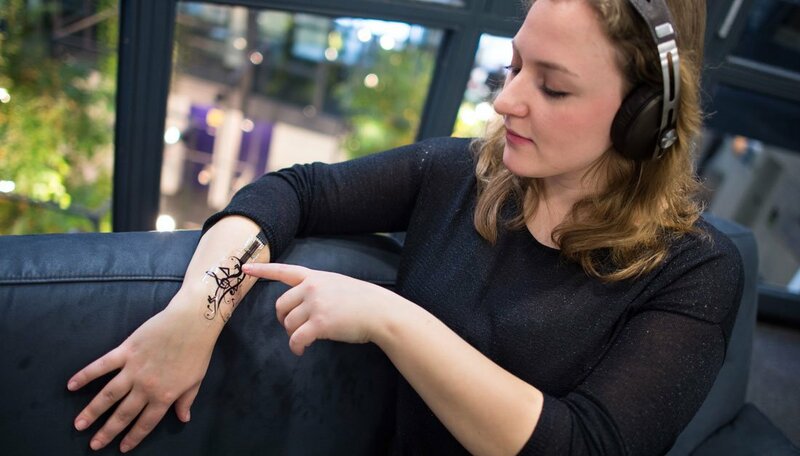 The Eink display technology, Lego Mindstorms, Sixth Sense and even the Google Glass had its first concept inception from the Lab. 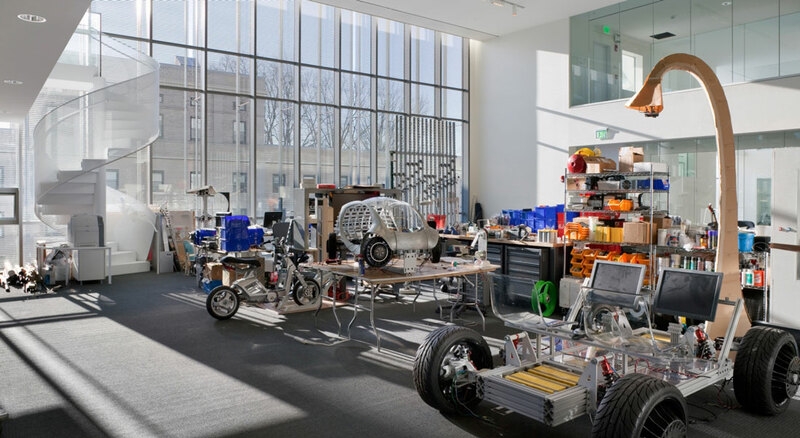 All graduate students from the MIT Media Lab are currently fully supported (tuition/medical insurance, plus a stipend), and spend a majority of their time on research activities. Statement of purpose (stating your research interests). If selected, there would a series of interviews by the members of the group after which they would be taking a collective decision. I would recommend to start building your credibility with the respective professors and students in the group you are focussing on, a couple of years prior to applying. The Media Lab has a pretty low rate of accepting applications, so you should strive to start building your profile with impressive projects right from college. The CIID IDP program is partially funded and the total tuition fee is 150,000 DKK or approx 15 Lakh Rs/22,500 USD. CIID already covers more than 50% of the actual cost of the IDP so they state that they are unable to provide further financial aid. And as a policy they are seeking the highest quality applications and financial factors do not influence the admissions process. Their application process is explained in detail here: CIID admissions. They require an online portfolio of your projects, something similar to: http://arvindsanjeev.com/. After going through the applications, they roughly select 25 applicants having different backgrounds, who are then interviewed by their faculty. 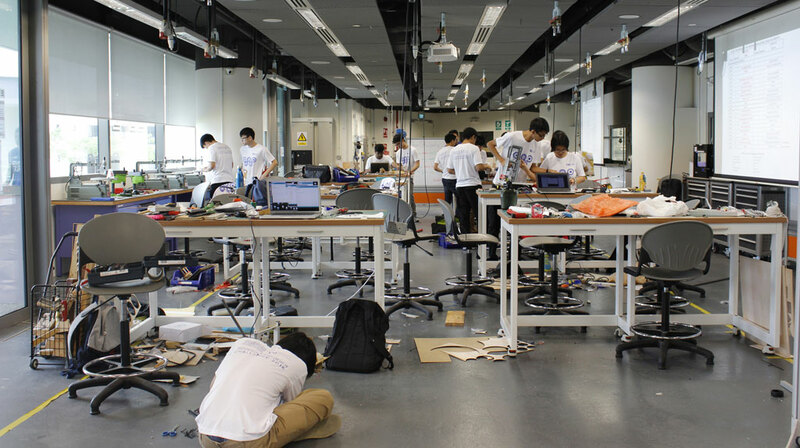 SUTD (Singapore University of Technology and Design) focuses on a strong mix of technology and design and is driven by the same tenets as that of the MIT Media Lab. Their mission is to nurture technically-grounded leaders and innovators to serve societal needs, with a focus on Design, through an integrated multi-disciplinary curriculum and multi-disciplinary research. At SUTD, scholarship successful candidates to the program may be provided with full scholarship, which covers their full tuition fees and monthly stipend. For applying to their program, check out: admissions page. They require a GRE score along with IELTS for applying. Their requirements can be seen in detail here: prerequisites. 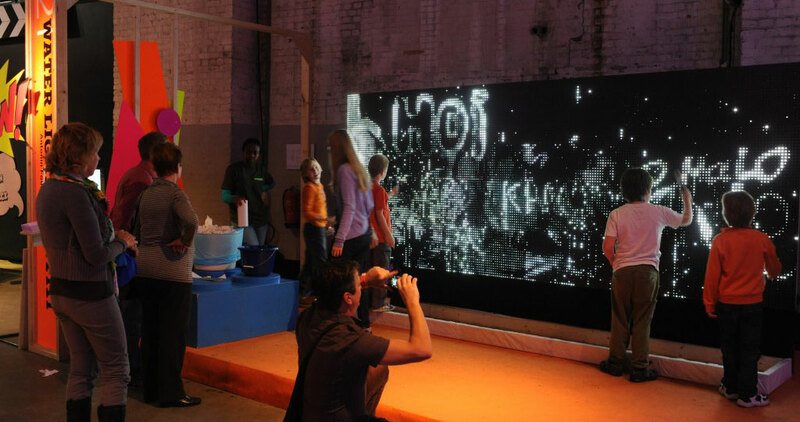 Media Lab Amsterdam was recommended to me by several alumni of the MIT Media Lab and CIID. 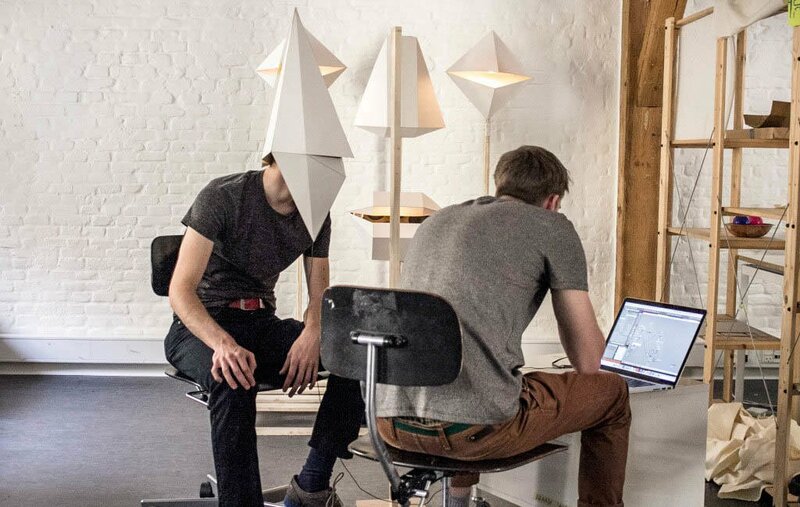 As stated by them: MediaLAB Amsterdam is a creative, interdisciplinary Amsterdam based studio where students and researchers work together on innovative and interactive media research projects for Creative Industries. Here, you will work in multidisciplinary teams guided by experts from the industry and the Amsterdam University of Applied Sciences. The team is a mix of designers, programmers, social/digital media experts, researchers, copywriters and storytellers. In twenty weeks (one semester) the team develops a working prototype in collaboration with the client. The team will be working 5 days a week in Studio HvA or at the client’s office. The Media Lab offers only internship positions and they pay their interns a stipend of 350 Euros or 26,000 Rs/390 USD. You can find their application form here: join Media Lab. As stated by them: The Human Media Lab is one of Canada’s premier media laboratories. Its mandate is to develop disruptive technologies and new ways of working with computers that are viable 10 to 20 years from now. They are currently working on the design of Organic User Interfaces (OUI). It is an exciting new paradigm that allows computers to have any shape or form through flexible displays and other non-flat display technologies. Some of their portfolio inventions are the ubiquitous eye input sensor, Attentive User Interfaces (AUI), the first foldable paper computer, the first flexible smartphone, the first multitouch sphere, the first pseudo holographic 3D cylindrical telepresence display, etc. To apply to the Human Media Lab, check out this link. They will be updating it with the relevant information during the time they begin accepting applications. Students enrolled in a consecutive Master's degree programme at Saarland University do not pay any tuition fees. Their process for applying to a Master’s or PhD programme is explained here: apply. The total tuition fees for the Master's program is approximately 24,000 NZD or around 11.6 Lakh Rs/17,500 USD. The HIT Lab offers Master's and PhD programs along with internship opportunities. Check out the process of applying here: apply. If you want to make yourself a prospective candidate for any of these top grad schools, make sure you have built yourself a strong portfolio of innovative projects. Check out this article that guides you on how you can do that. This list is just a few of my recommendations for the best grad schools that are technology based and multicultural. If you would like to suggest any more schools, please state them as a comment in the box below.